First I need to thank pcpartpicker.com for providing a very helpful database and the members here for helping me as questions arose. This really is a one-stop source for building your own PC. This was my first attempt to build a PC and my first experience with Linux. I primarily built this for fun, just to see if I could do it. I hope it will replace my weakling Samsung Win 8 All-in-One that is being used as it's monitor. I am currently running Sparky Linux 64 bit on it with no hardware issues. Sparky is based on Debian testing, and I use it for all my PC needs except the World Of Tanks game. In the near future I intend to install Win 10 preview also. This was far easier than expected, I started around 8AM and was running by 11am on Thanksgiving day; including reading all manuals to be sure I wasn't gonna make obvious errors. It went together very easily and in 6 months I have not needed to change anything. Reviewers complained about working in a case this small. I don't know why. I am not a small guy and I had no issues other than the annoying yet handy thumb screws that hold panels on. They tend to leap from my fingers. There is just enough room to route cables under the board and hide excess/unused cabling in drive area unless you need 4 drives for your uses. Some custom cables would be nice upgrade to avoid this. A fully modular power supply would be a also good choice to avoid so many unused cables in the first place. Some of the switch wiring is not labeled, the important ones are but none the less I was not sure and hoping for no smoke at 1st power up. There is alot of airflow! All 4 vertical sides are open with removable screens. Mounts for 3 fans are available, 2 on right side and 1 in front. Get a black case fan so it doesn't look dusty through the screen all the time, that white fan is too visible. There are (or were) very few FM2+ mobos in this form factor. I got the case at a sale for cheap and quickly realized this problem. If you want Intel you'll do better. The front USB ports are upside down ??? I'm not sure why and it isn't a problem really, just weird. It works fine. It's a lightweight Linux distro so I have no issues with speed. I plan on getting a GPU when I install Win to dual boot but I have had no graphics problems that I can attribute to the APU. Heat is minimal, although I cannot read temps directly as the mobo does not report them in a way Linux can understand. 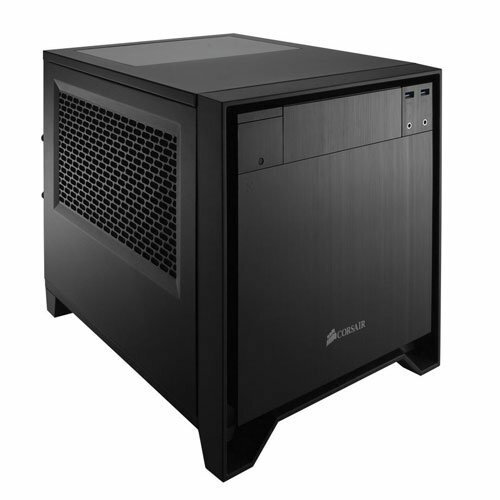 I often unplug the case fan to reduce noise and have never even worried about temps. AMD proprietary drivers (Catalyst) for Linux are not always stable, open source drivers seem fine but no Crossfire or tweaking. Plenty of USB ports on rear. It is a small board, choose your parts carefully. I do not have a GPU on it but the single slot is close enough to the APU that my horizontal CPU cooler may cause concerns when I put a GPU in. Gigabyte has no Linux support so things like getting temps and OCing are not simple. 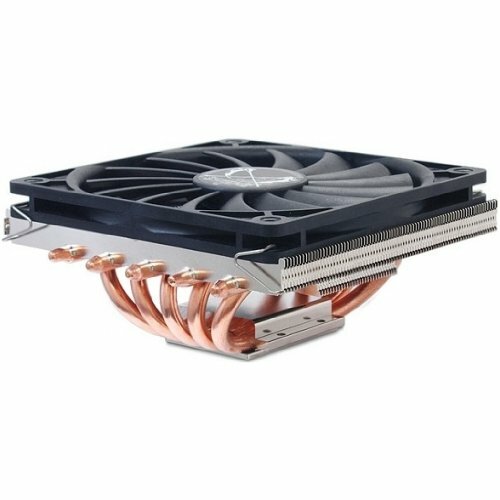 Not going to be equal to a good CPU + GPU set-up for games. Has powered my Linux PC with no problems at all. Keeps my APU cool. A little large for a mini ITX board. Quiet enough but not silent by far. Easy to build in. 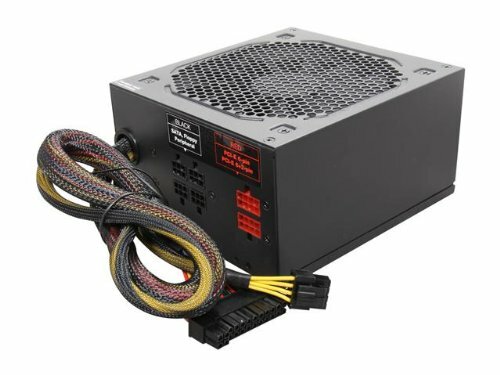 Get a modular PSU to avoid cable clutter. Front USB ports upside down. Power light way too bright!!! 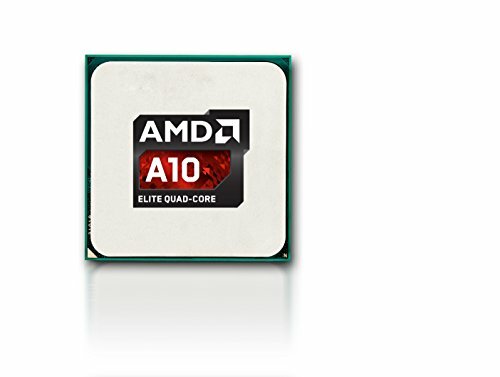 I haven't tried much with gaming on the A10-7850K due to the lack of Linux games, the only thing I play regularly is World Of Tanks (on my WIn 8.1 PC) and PlayOnLinux/WINE hasn't been able to run that at anywhere near playable. 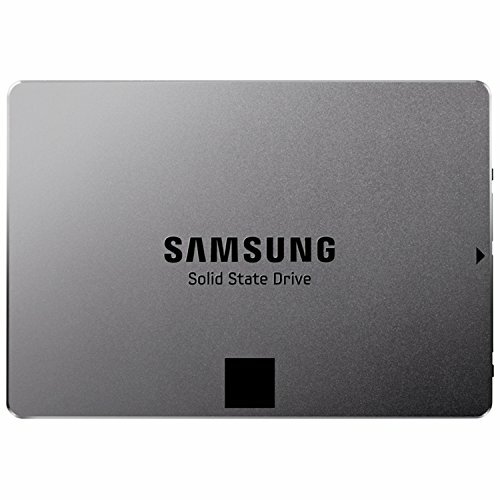 When I install Windows in a few weeks I'll see how the APU does in comparison to my Samsung i3 All in One; that one's not exactly a gaming PC either. Appears to be a guide at least partially recommended by the creators of the game. +1 for a nice ITX build anyway, any overclocking plans? I saw that guide when I first went to Linux, I think I followed a different one though. I should try it again. I had strange graphics problems like technicolor purple/green/pink tanks and sometimes an all white landscape that the tank seemed to live beneath; out of sight. Even when it seemed to draw the game properly at first I would find portions of landscape that were purple or green; and often the tanks I played just disappeared after a few minutes. Since Gigabyte and AMD do not support Linux I think I would only have access to BIOS settings to overclock. I will eventually try it as I bought the unlocked CPU but it isn't high on my list. Once I get Windows installed I may start tweaking if needed or I get curious. I have a long history of messing things up in order to learn so I'm sure I will eventually overclock. +1 for WoT. Sorry you're having issues running it though. You might have issues installing Windows on top of Linux due to the boot loader. I've heard that installing Windows first is the way to go. This was back in the XP days though, things might have gotten better. Let us know how it goes. Really nice build for the money. Looking to do something similar in the future similar to this build and dabble into AMD and either Linux or a Hackintosh. I am intrigued by the Hackintosh idea and have considered that myself. I use a friend's MacBook Pro sometimes and am usually impressed by the polish of the OS, though I have been a lifelong MS and recent Android user. Perhaps I should try triple booting Linux/MS/MacOS. There are also several Linux distros that mimic MacOS so I may go that route as a half step. ElementaryOS is similar to MacOS and I have that on 2 laptops for kicks. Triple booting is quite fun. I do recommend having a separate hard drive for each OS though so that if one gets hosed, it doesn't take out another in the process. I had learned that the hard way years ago when I had a quad boot with Windows 2000, BeOS, Mandrake Linux and Windows ME partitioned on a single drive. Windows ME got hosed (surprise surprise.. lol) and took out the partition tables of the other OSes in the process. Currently I am running a dual boot with windows on my SSD and Linux on a spare laptop hard drive I had laying around. I would put OSX on a 3rd, but lack the space in my case for another drive. The other option would be to run them through virtual machines such as Vmware which does support MacOS (unofficially). The performance is kind of hit and miss though. I have heard that windows wants to be the primary boot loader in dual boot set ups and figured I should just use a 2nd SSD. How do you handle the 2 drives? I can always select the boot device in BIOS but is there a better way? One way is to have Linux installed second and have its boot loader used on the primary drive. The problem is that if you get rid of Linux on your machine, you will need to use the Windows recovery program on their CD (or image) to fix the boot loader. The other way, which is what I do, is install the boot loader onto the drive that linux is on and use your systems bios to select which drive to boot from. For instance, on my computer I can hit F10 when it posts and then select the drive I want to boot. This way I can remove my Linux partition (or drive) at any point without interfering with my Windows install. How do you like Sparky Linux? I'm actually curious how it runs compared to other distros since I personally don't like Ubuntu or Mint and have been searching for replacements. I tried Mint Mate 1st but not knowing anything I borked it in a few days. Sparky has been good. I have everything working that I need out of a PC except the 1 game I play. Sparky is very fast with a SSD. It seems a little less noob friendly but nothing that stopped me dead. There are several versions, I use the LXDE flavor. It isn't perfect but as a mainly internet device it is all I need. There are some issues with sound via USB which I probably caused and haven't solved but the devs are helpful on forums so I'm sure it'll work out. I also have Elementary OS on two laptops now and both are good. One thing I should have done was create my /home on a separate partition to preserve settings and files in case of a crash or a desire to change distros. I like that I can run a live USB of any distro to check it out. It made switching over less nerve wracking. Good Luck. Good looking build my friend. Thanks I'm running Sparky Linux which is Debian based - like Ubuntu. Debian testing (Jessie) in this case. I can get temps from the kernel but they are nonsense. AMD seems to have some unique way of reporting temps that gives me results near freezing point. Somewhere I read that temps are given as a variance from some sort of thermal norm for the CPU or something like that. Others have been working to resolve this and I haven't looked in a while so maybe by now it is solved. Clearly the mobo is getting some sort of readings as it varies the fan speed in response to load/temps I just can't see what it sees. Gigabyte does not have any linux support. The fans run at very low rpms most of the time so I haven't been worried. I actually sometimes unplug the case fan to reduce noise also. I have used psensor in the past to get the temp info, I normally use AMD chips my self and I did not have any issues with it. I have not used it on Sparky but with it being Debian based I don't think you would have any issues. When installing the shuriken heatsink did you remove the plastic cutout on the backplate? 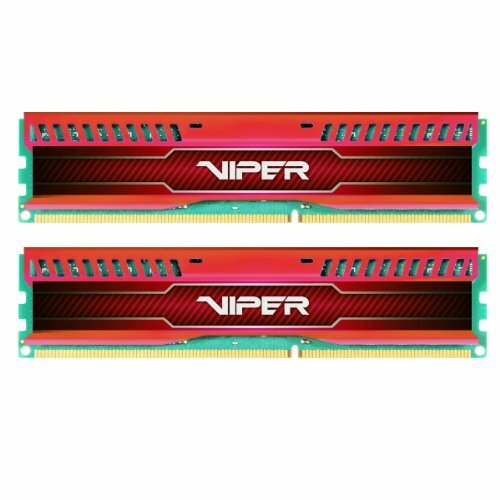 I am in the middle of a build now, and am not sure what to do. SparkyLinux! I use it as the main driver on my laptop and it works great. Also good to know that Kaveri components work OK with Linux.